Like modern architecture and looking for a great real estate investment in Thailand, Portugal, Cape Verde, Florida or Spain? Whether it's the tropical climate, beautiful Spanish coastline or Thailand’s bucket list travel destination Phuket, you can find amazing properties with modern stylish design. 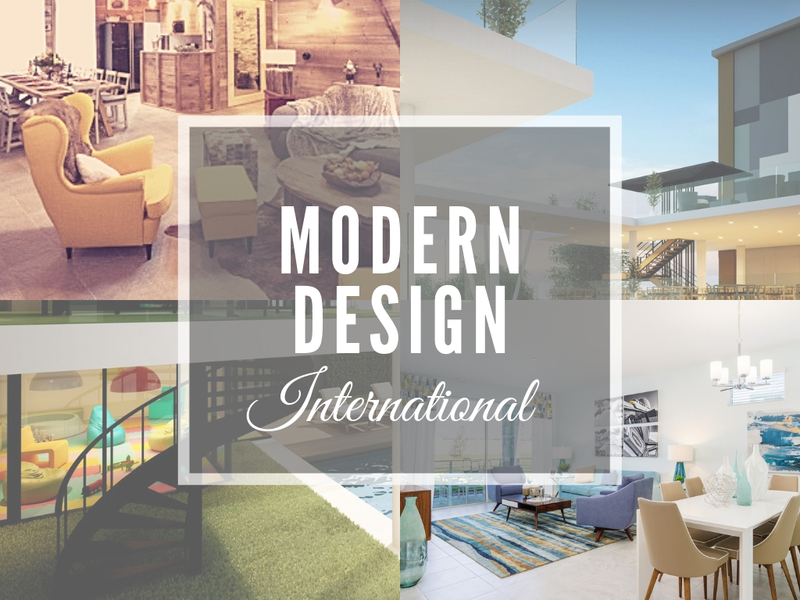 The properties we’ve selected not only represent some amazing international real estate to explore as a buyer, they also showcase the cutting edge design developers are using to create stylish homes. Airy open interiors, excellent use of natural light and finished to a high quality spec with, of course, the latest in stylish interiors. These are the types of properties seasoned real estate investors know make for savvy investments abroad, where buyer you can both enjoy the property and also get a return through rentals year round. Ready to embark on a smart real estate investment abroad in 2019? Get in touch and learn all about these beautiful properties, discounted viewing trips, great financing options and all the supporting services you need to make a wise property investment! Modernly designed and styled studio apartment located in the province of Phuket. Open plan design allows for a spacious and bright feel throughout the apartment. 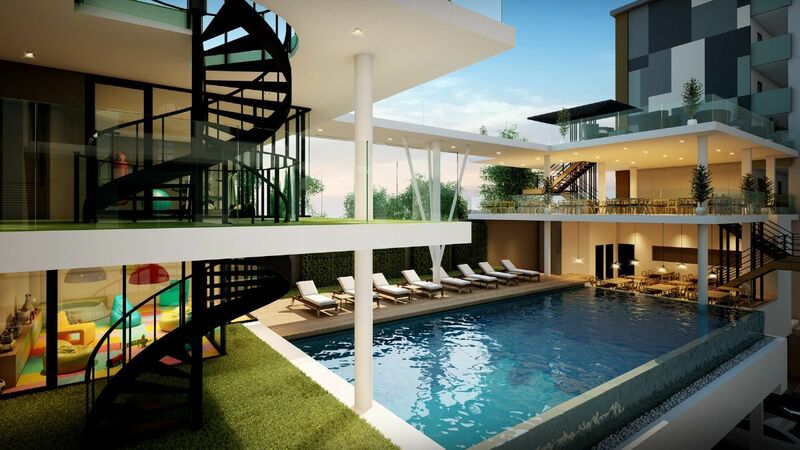 A communal pool is available for all residents within the condominium..
Phuket is a southern province in Thailand and the country’s largest island. Offers multiple high-end resorts, spas and restaurants great rental investment location. This fantastic apartment has recently been refurbished to a high standard. 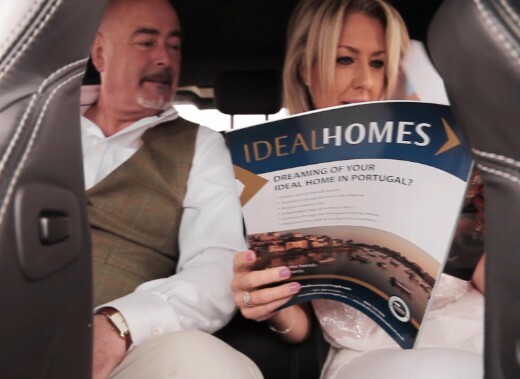 Looking to capitalise on Albufeira’s booming holiday rental market? Albufeira is a coastal city in the southern/central region of the Algarve. Can be used as permanent home, holiday home, or as a rental investment. 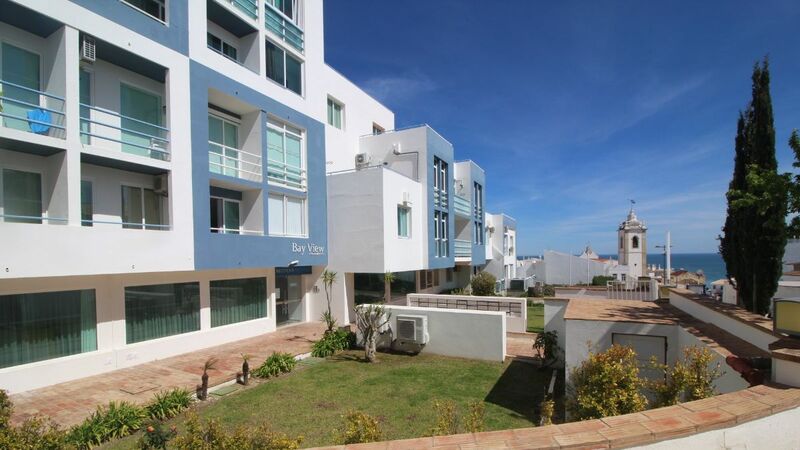 Situated just metres away from the popular Square in the Old town. 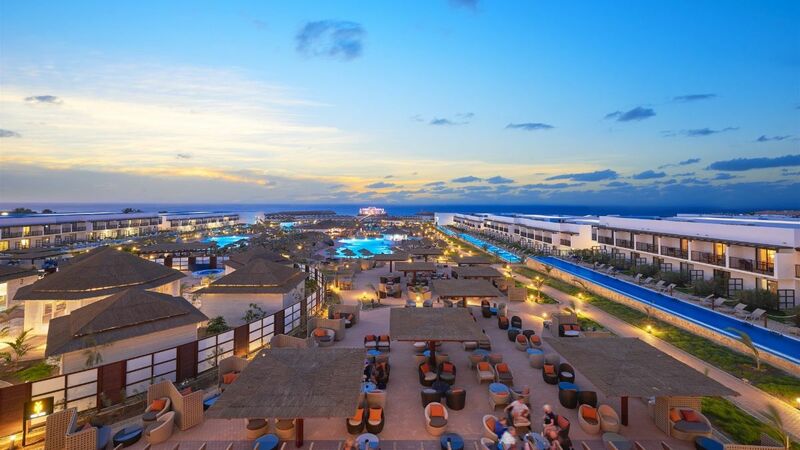 MELIÃ Llana Beach Resort & Spa elevates experiences to a new level of excellence. Guests can choose from a Junior, Garden, Duplex, Beach-Front or Swim-Up Suite. Enjoy the peacefulness provided by the location without being too far from all amenities. Multiple infinity pools with lush tropical gardens for total relaxation and indulgence. A Yhi Spa® is on the resort, offering a soothing environment to invigorate your senses. Beautifully styled and decorated apartment situated on the fantastic Storey Lake Resort. 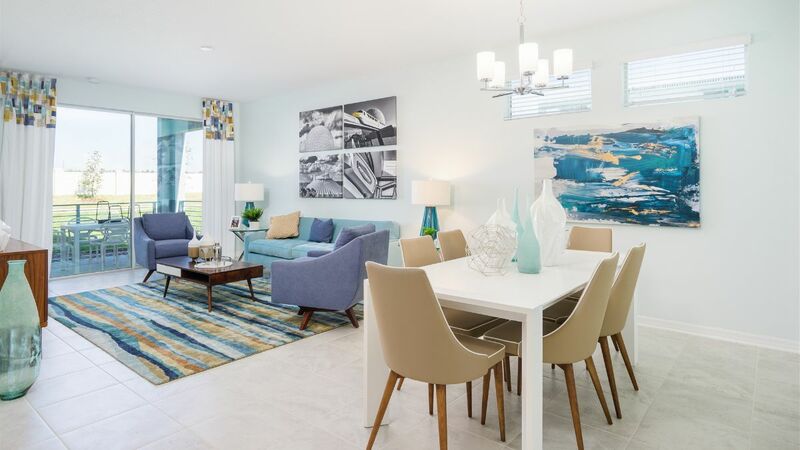 Fully furnished with three bedrooms, the master has a walk-in closet and en-suite. Within 20 miles there is Walt Disney World, Universal Studios, Sea World and more. Florida is one of just two states to have a tropical climate in the US. A place to holiday and make an additional income through rentals when not in use. 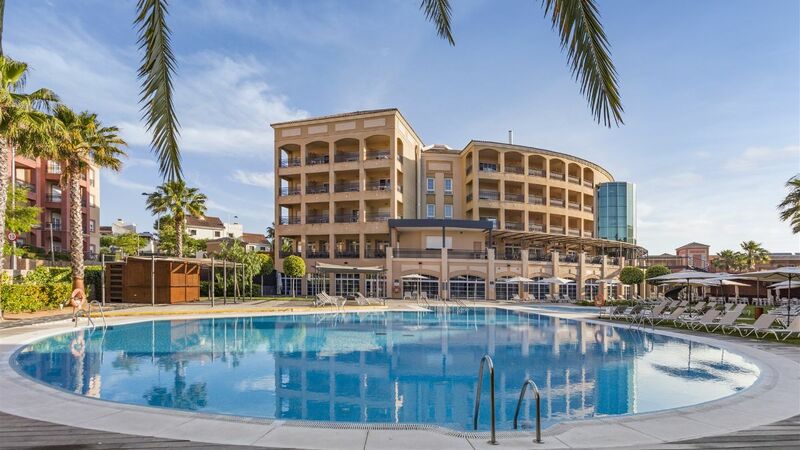 Located on the Costa de la Luz, one of the most beautiful and historic regions in Spain. Striking landscapes, proud traditions, and a 27-hole golf course with sea views. An open plan living/dining and kitchen area with a total of 141.46m2. Two private balconies off the living and dining area offer views over the golf course. Special prices are offered on 10 golf courses as well as as discount to the hotel and spa.